Taxi Violence was born in Cape Town in the spring of 2004 when best friends Rian Zietsman, Loedi van Renen and Louis Nel approached George van der Spuy with an invitation to a jam session. Rian, Loedi and Louis had played in a band called 508 in high school, while George was the drummer for their rival band, Drain (there was a famous spitting incident to which both parties claim innocence). After finishing school, both bands ceased to exist and the members went their separate ways, but staying involved in creating music. 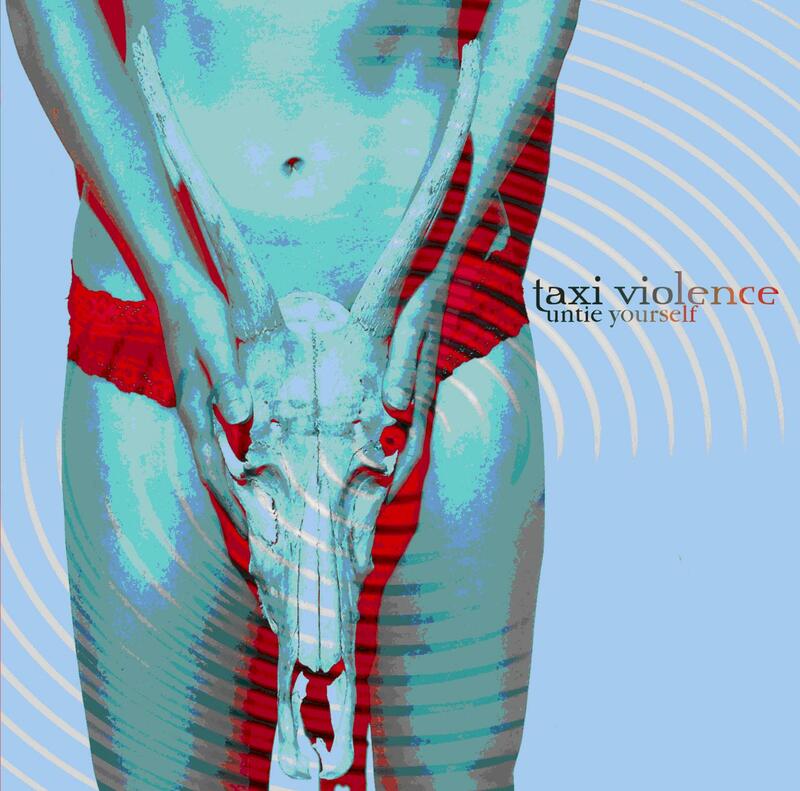 Taxi Violence spent the rest of 2004 perfecting a set to unleash upon a virgin Cape Town audience. After the first show (March 2005) at a packed Mercury, the band and its newborn fans could sense that this was going to be a powerful force to reckon with. Taxi Violence then entered the nationwide RBF Studios Emerging Sounds Competition, working its way through every Western Cape qualifying round until reaching the national final at Caesar’s Palace in Johannesburg. The band won first prize (a record deal with a major label), but after weeks of negotiations, Taxi Violence decided to turn down the record deal and hand over the winners’ title to the second-placed band. The rest of 2005 saw Taxi Violence releasing a self-titled and self-produced 3-track EP, as well as two music videos. The first video (Rock Out) was made with a miniscule budget of R400, yet it grew in popularity until it reached a point where Taxi Violence was the band on everyone’s lips. This could have contributed to Look and Listen, a national music retail chain, requesting Taxi Violence to stock the EP. It sold out in two months. The second video (Nothing Left to Lose) received a nomination at the MK Music Video Awards.